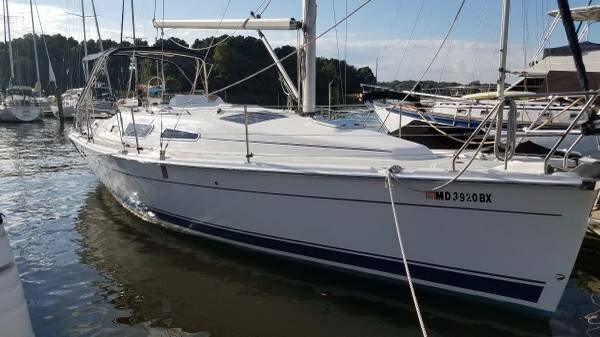 Extremely well maintained Hunter 33 Shoal Draft Sailboat Priced Well Below NADA Book Value has the Mariner Package options, including Shoal Draft Wing Keel, Upgraded 29 hp Yanmar, Reverse Cycle Air Conditioning and Heat for year round use, Raymarine Electronics (Depth, Speed and Wind), Custom Winter Cover, and more. 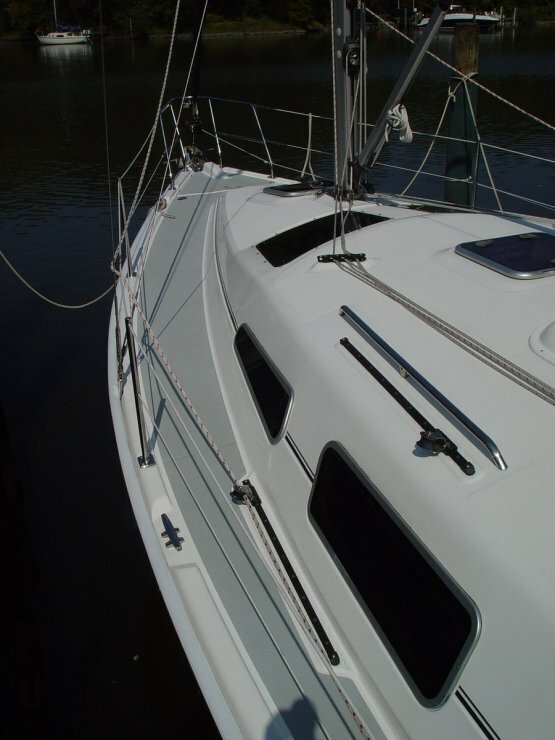 A truly beautiful boat, Encore is ready to cruise the Bay or beyond. 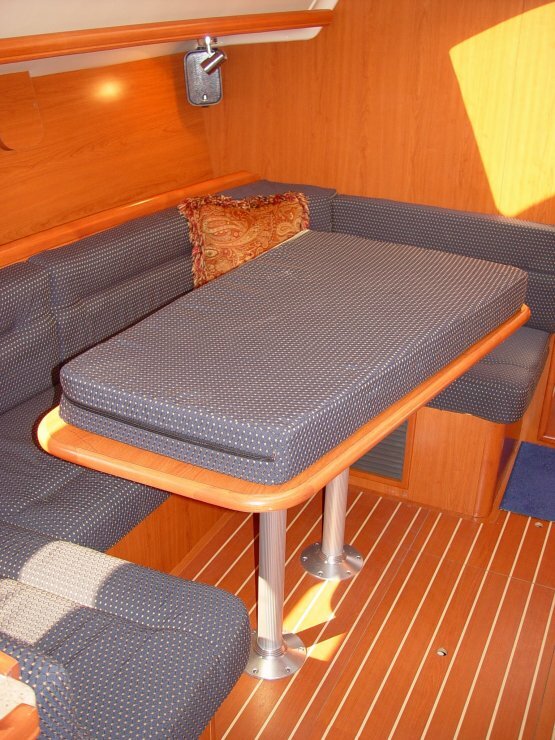 We love this boat, it is the perfect couple or family bay cruiser. 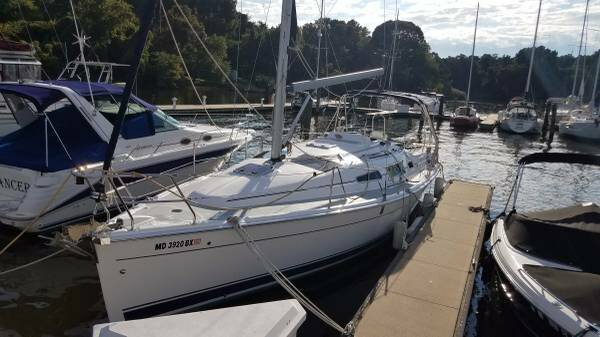 Its also a fantastic day sailor with a huge cockpit that seats 6+ adults very comfortably, and can easily be sailed single handed, with friends or with a family/children. 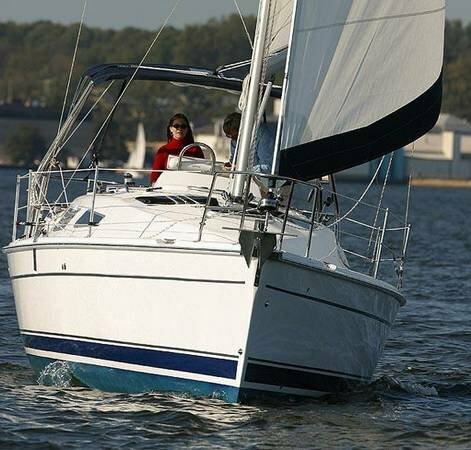 We bought Encore from the original owners when she was two seasons new, and have used her very lightly and lovingly, taking great care of this boat. 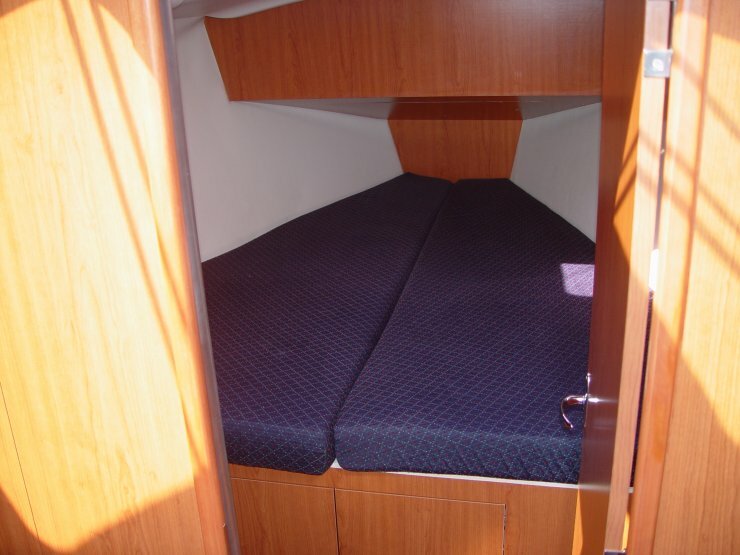 We hate to sell her, but just dont have time to go sailing, and want to see her do more than sit idle at the dock. 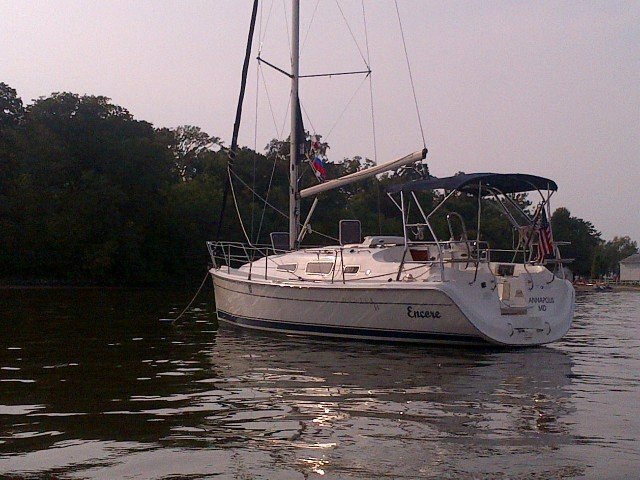 The boat is currently in Annapolis, but we are considering moving it to DC (if we dont sell it). 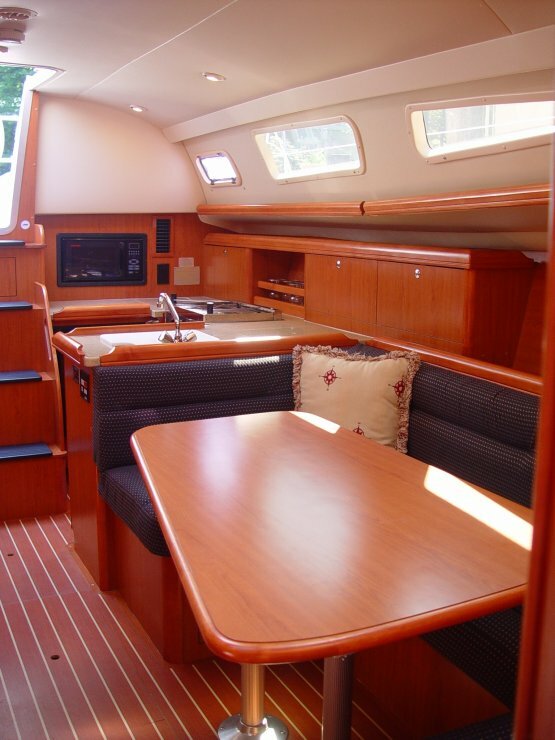 Will gladly help the new owner sail Encore to DC if buyer wants. 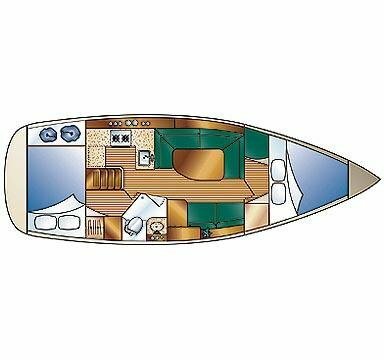 This boat would definitely stand out as one of the coolest/nicest boats in the upper Potomac.